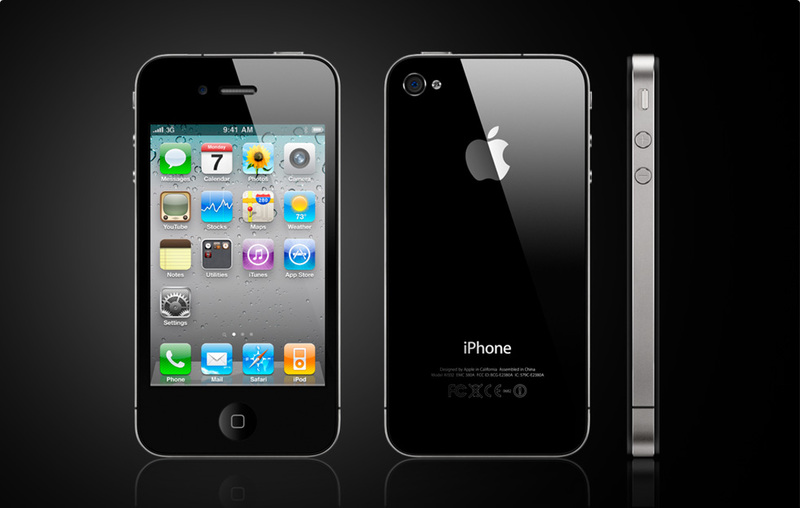 The long – awaited iPhone 4 is now available for sale in Romania through two online stores, Pcfun.ro and eMag.ro. The asking prices are of RON 5,225 (EUR 1.232) for the 16GB version and of RON 5.537 (EUR 1.305) for the 32GB on Pcfun.ro. The eMag.ro price for the 16GB version is of RON 4.989 (EUR 1,176). In the US, the iPhone 4 sells for prices in the range of USD 500. The online store's offer comes after telecom operator Orange announced in June that the iPhone 4 will be available in its offer 'within weeks', but it is yet to actually announce the new offer.